Generator GTEG-450 is a new modification in the line of generators with air cooling. Tests of the GTEG-450 generator were carried out. It was a part of the ongoing work to increase the efficiency of the GTEG generators (based on the basic GTEG-300, a model with air cooling). 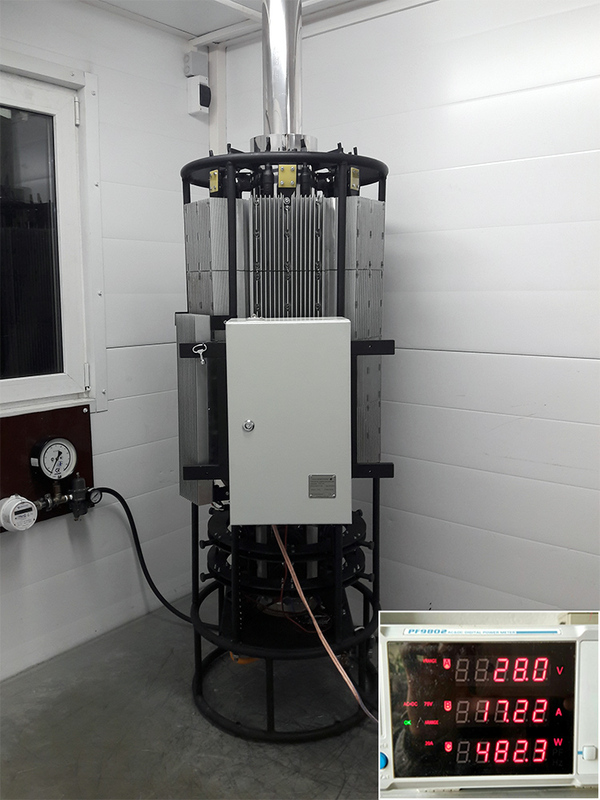 The tests have confirmed the output of the generated power to the level of 480 W, which ensures the supply of electricity to the load with a power of at least 450 W.